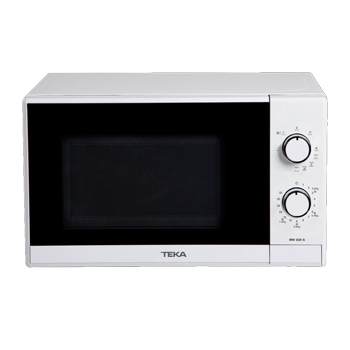 Get the genuine Teka spares and accessories you need for your Teka repair at 4Teka. 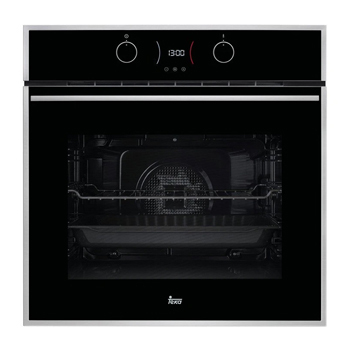 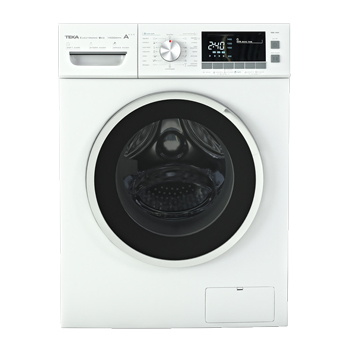 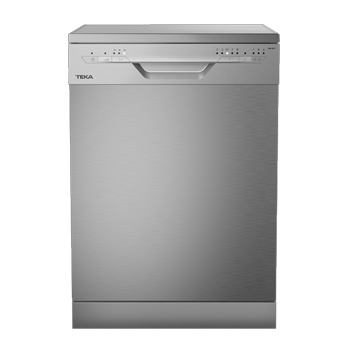 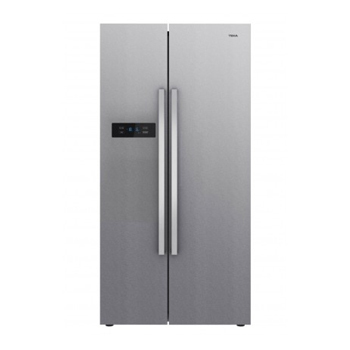 Our extensive range of Teka spares spans the full range of appliances, including Teka cookers, washing machines, dishwashers and microwaves. 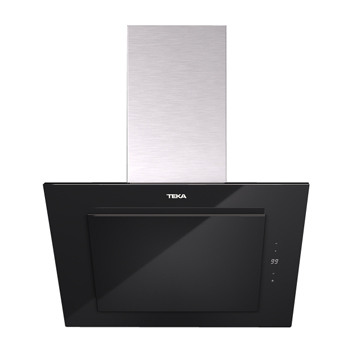 There is even the option of next day delivery, provided the Teka part you need is in stock.